Are you interested in wild sheep conservation? How about having fun doing so? 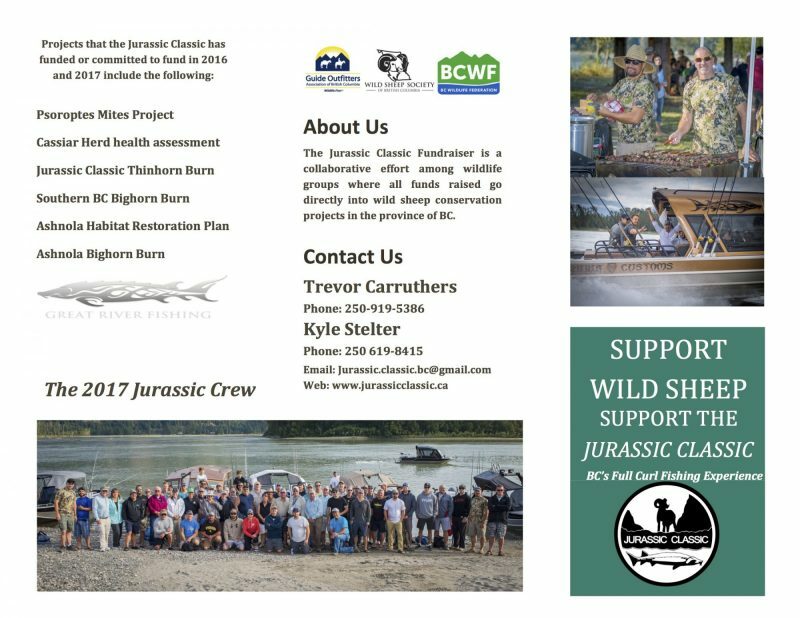 The event of the summer is the Wild Sheep Jurassic Classic Fundraiser. If you are one of the lucky teams to have secured a team to this sought after event you are in for a treat. If you were unable to get a team throughout the course of the year, you can still come and take part in this exciting social event. 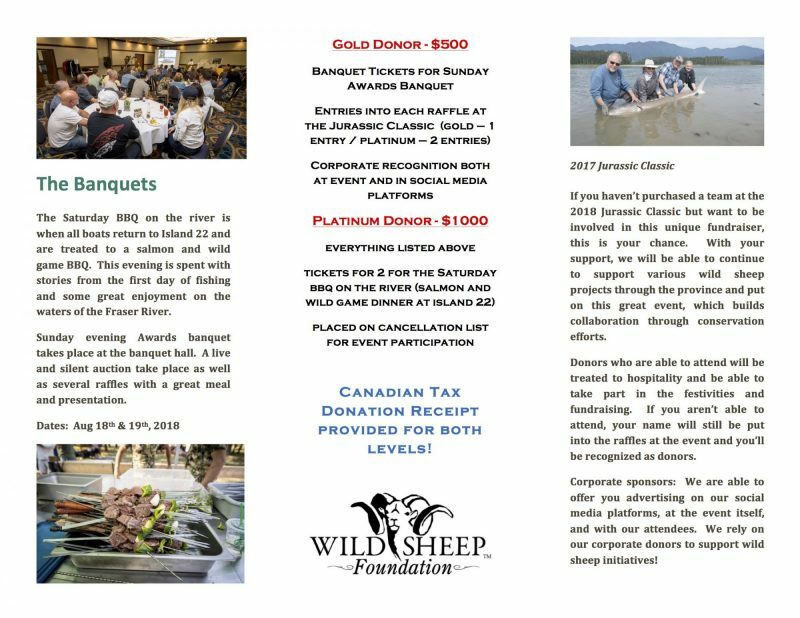 By joining our Donor Program we can offer you a spot at our Saturday night BBQ at Island 22 on the shores of the Fraser River in addition to dinner and drinks with our Wild Sheep Jurassic Classic Participants at our Grand Finale and Awards Banquet on Sunday night. If you would like more information on the event contact us today at jurassic.classic.bc@gmail.com.